Tales of horror or fantasy. And sometimes both! It’s finished! The next Cold Shivers Nightmare. Grab your copy today, of Shattered Prisons. What would you do if you inherited a house, only to find out that there were secrets behind the walls that were best left behind the walls? 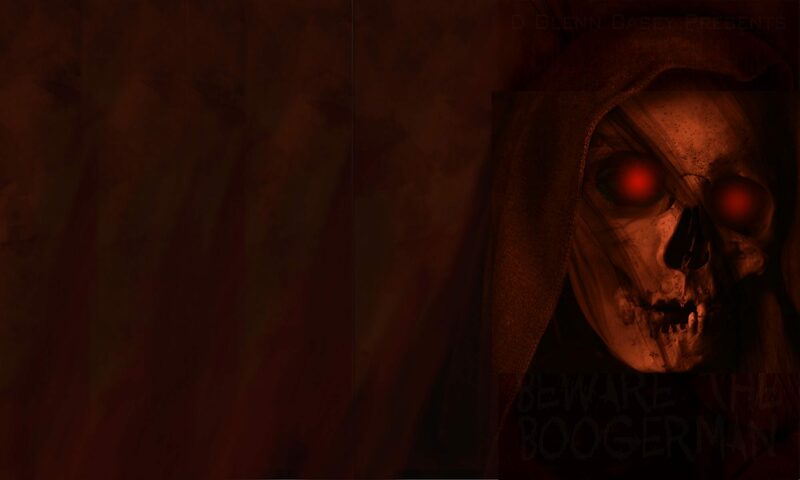 Secrets that threaten to open the very gates of Hell and cause all kinds of mayhem. Julie Markoff is a nice, young woman, an artist that paints pretty pictures and enjoys her life just the way it is. When Hell comes knocking (err, I mean, growling) at her door, she finds out that granny wasn’t as forthcoming with certain information as she should have been. Now, she has to come to terms with the fact that she is expected to stand up against the forces of Hell and send them right back where they came from. That wouldn’t be so bad, except she is trying to get ready for a one-woman exhibition at the gallery. The denizens of Hell have absolutely no respect for people’s time. Read Shattered Prisons now, on the Kindle and in Kindle Unlimited and coming soon as a paperback (within a week or so). It is finally completed and ready for your reading pleasure. I can’t believe it took me one year to get the next volume in The Chronicles of Wyndweir written and ready for my readers. I promise the third and final volume will not take that long. I already have the next story outlined and plotted. It should go much faster. Anyway, enjoy The Wrath. All the magic, all the battles and all the dragons any fantasy reader could ever want. Let me know what you think. 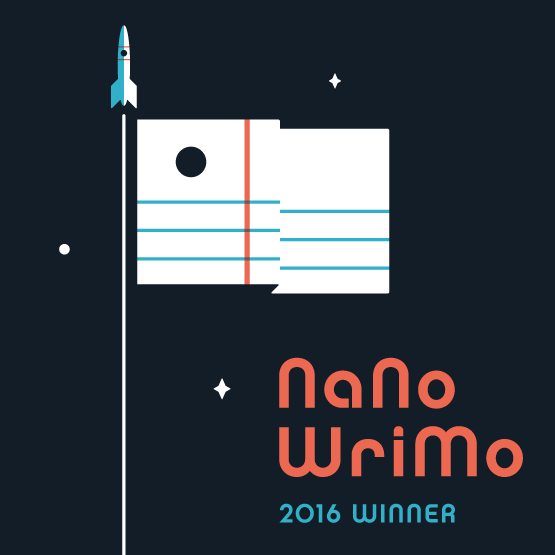 Yes, it is National Torture … err, I mean … National Novel Writing Month again, or NaNoWriMo for those in the know. I got off to a good start today with just over three thousand words. I have a goal of hitting 100,000 words again, like I did last year, so I’m a couple hundred words behind, but it is not time to panic. I will be switching back and forth between two novels, one of which is the sequel to Wicked Rising. 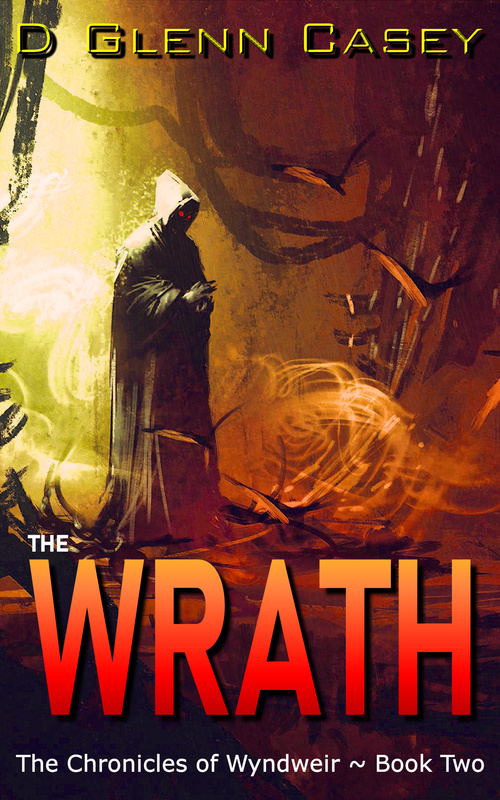 I hope to have The Wrath published by the first part of the summer next year. The other novel I’m working on I’m not ready to divulge the particulars about it. Not because I’m afraid of giving out the idea, but because it may die a slow, painful death if I can’t take it to the finish line. I’ve written enough of the plot and outline that I think it will make a decent novel, but I’ve seen this type of thing before. It starts off like gang busters, but then runs out of gas somewhere out in the desert and ends up dying and getting its bones picked over by the buzzards. I’m just going to wait on that. You can follow my progress on the spaceman chart in the right hand column. So, time to get back to work. If you haven’t picked up your free copy, there are still a couple of days left to do so. To celebrate the release of Wicked Rising, I am offering the first title in The Tales of Garlan series for FREE until Tuesday, October 17th. Get The Wizard’s Staff for FREE and then pick up the box set of all four Tales of Garlan stories for just $2.99. Then, when you’ve decided you haven’t had enough of Garlan and his world, pick up Wicked Rising, the first full-length novel in The Chronicles of Wyndweir series for just $3.99. If you like stories like The Lord of the Rings, The Dragonriders of Pern or the Sword of Shannara, you will love this book. The release of Wicked Rising is just three days away and pre-orders are rolling in. I am still awaiting the arrival of the paperback proof copy and should get that within the next day or so and should have a paperback version of the book available at the same time as the Kindle version. To help celebrate and to help readers become acquainted with the story of Garlan, I have packaged the four short stories, The Tales Of Garlan, into one volume. This makes it easier to get all four stories and it also saves you a dollar on the price. Pick this volume up and read it and get prepared for Wicked Rising, the first book in The Chronicles of Wyndweir series. You won’t be sorry. Just had to put this out there. My latest novel, Into The Wishing Well, has hit the Top Ten in its category for New Releases. Woohoo! Click the image below and you can help it get even higher. That being said, Wicked Rising is available for pre-order as a Kindle ebook and I have ordered the paperback version so I can proof it and have it ready to go soon. Hopefully, the paperback will be ready at the same time as the ebook, which is one week from today. I have finally finished the first book of The Chronicles of Wyndweir, Wicked Rising. But, that doesn’t mean that you can buy it. Yet. That only means that I have finished it and sent it out to my editor. She, who is overworked and underpaid, shall now take a look at it and tell me everything wrong with it. When she returns it to me, mostly likely covered in red “ink,” I shall make all corrections and have it up on Amazon within a few days. Now, I’m going to take a break for a few days and do some painting. Then, I have to get busy on another novel that I am working on and have it almost 70% finished. 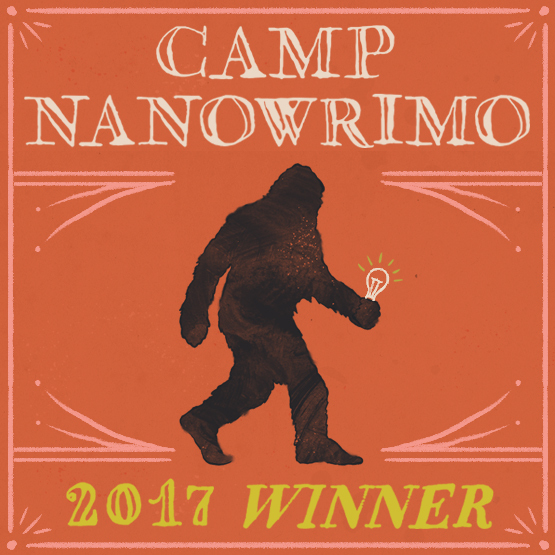 Also, NaNoWriMo is getting ready to kick off its July Camp NaNoWriMo for which I am looking at writing 65,000 words of a new novel. Then, and only then, I will start preparing for Book Two of The Chronicles of Wyndweir, which will see the bulk of it being written during the November NaNoWriMo challenge. 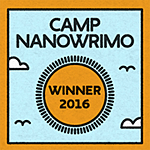 Yes, there has been progress, for those of you that think the novel is stuck deep in the Eastern Desert and won’t see the light of day. The first half of the novel has been sent off to my editor, so she can get a start on it. I still have a few pages left to write to end the second half and then that will sent off to her. So, the end is nigh. Hang in there for just a little while longer. Just a quick update on the progress of Wicked Rising. Another battle scene written, another disaster averted by sending a dragon as a messenger to another wizard that was walking into a trap and Whitestone Castle has been attacked. Just another day in the land of Wyndweir. 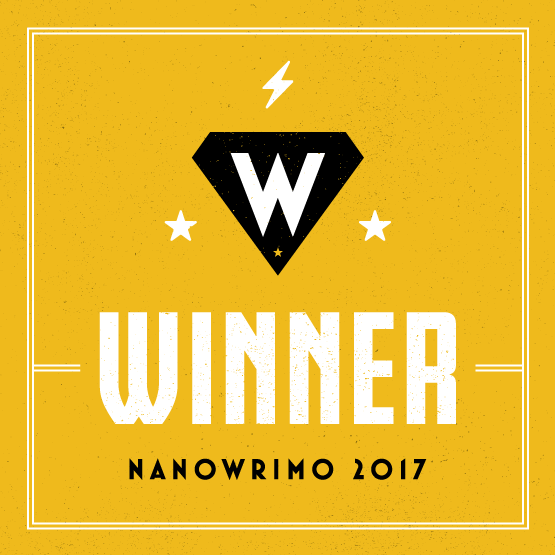 NaNoWriMo ended a week ago and I needed to take a few days off to recover from the pace I set during that little challenge. 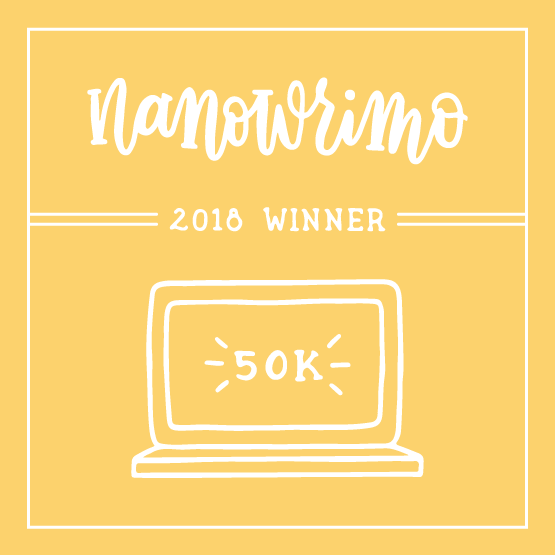 Hitting 100,000 words in 30 days was a bit of work, but I was able to do it. Now, that I’ve had a few days to sit back and relax and work a little on some art that has been ignored for the month, it is time to get back to work on the novel. 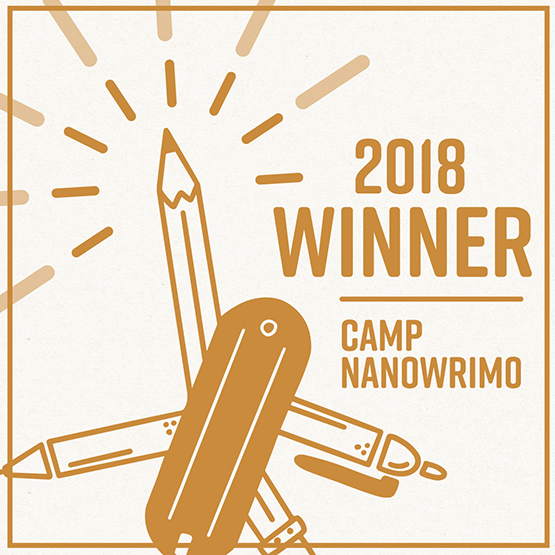 I won’t be setting the 3400 words per day pace I did during the challenge, but I will be writing each day for a set amount of time. I still expect to have this novel ready for publishing by the beginning of summer 2017.